When moving furniture from town to another is surely time consuming and stressful. Further more you can put your furniture’s health at risk if you don’t choose moving professionals. Unfortunately, with a plethora of moving companies around, it gets difficult for us to select the best one. Every moving company boasts about its brand but in reality they are mostly just a group of professionals looking to earn a few extra bucks. At the end of the day, it is your costly furniture that suffers the damage. 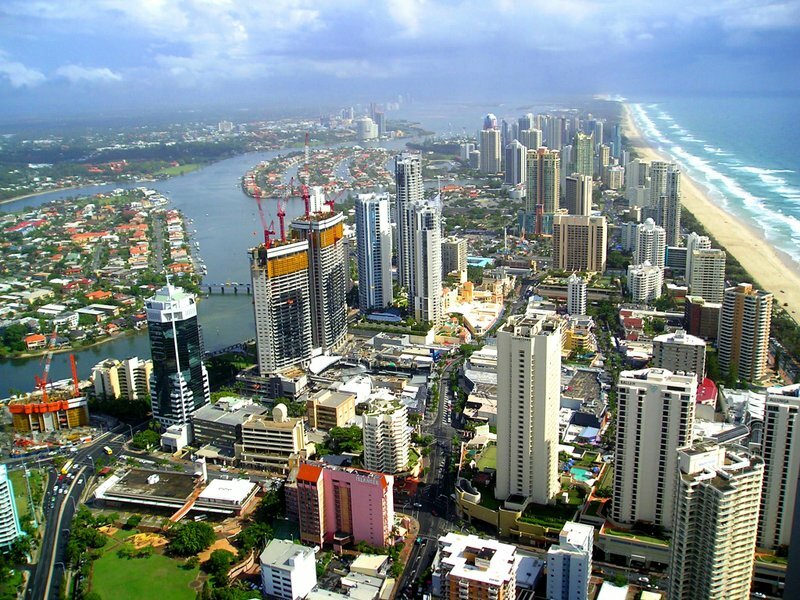 So, what should you do to make sure you are working with the very best professionals in town while moving furniture to Gold Coast or Brisbane? Remember, professionals who are well-versed at handling such jobs will guarantee you no damage while moving furniture to Gold Coast or Brisbane. This is your best bet and you should make the most out of it. You might have to pay a little extra but you will be at peace knowing that your furniture is in safe hands. Ask around and see if the company bears a good reputation. Online checks and perception can assist however should not be considered gospel. Your furniture is at risk so make sure you complete your homework before heading out. 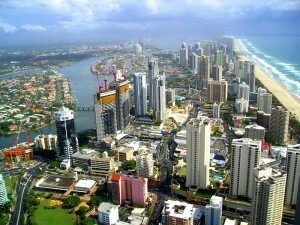 Every company will have a different process of moving furniture to Gold Coast or Brisbane . The best deal is to work with companies that offer packaging, transporting and removals. This way, all you will have to do is to sit back and watch the professionals do their job. They will make sure that they pack your stuff in a way that it won’t get damaged. It is important to keep in mind that a good moving company will always take care of your furniture and will provide you guarantee against damages. Never work with those who are negligent and are only there to steal your hard earned dollars.